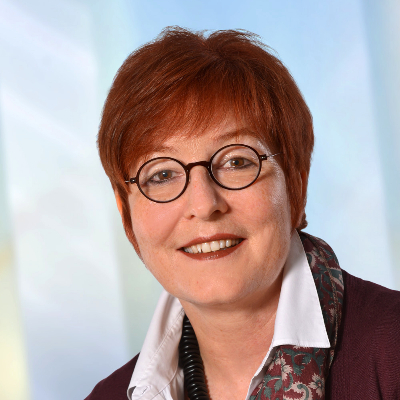 Regina Puls is the Head of Compliance Rules and Procedures at Siemens Healthineers, a global leading medical technology company and part of the Siemens AG group. The Compliance Department of Siemens Healthineers provides Compliance support for Siemens Healthineers colleagues in over 70 countries. She represents Siemens Healthineers at MedTech Europe’s Code Committee as well as at AdvaMed’s Global Compliance Steering Committee.